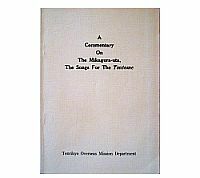 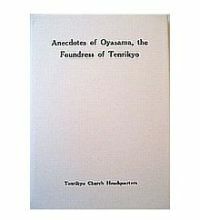 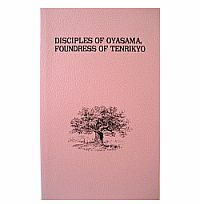 The Ofudesaki, the Mikagura-uta and the Osashizu are called the Tenrikyo "Three Scriptures", books which contain God the Parent's direct teachings and revelations. 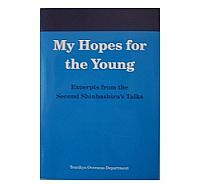 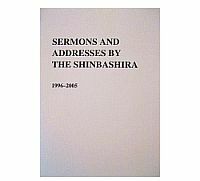 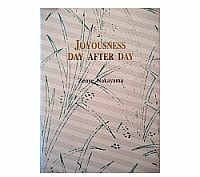 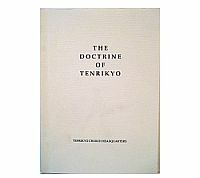 The Tenrikyo teachings are based on these Scriptures. 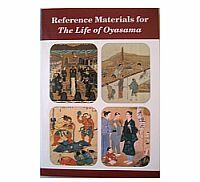 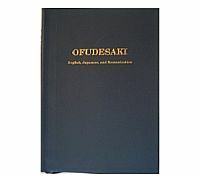 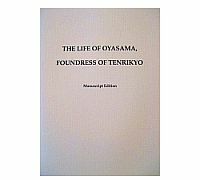 The Ofudesaki was written by Oyasama who personally took up Her writing brush to record the teachings. 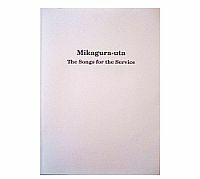 The Mikagura-uta was taught personally by Oyasama, the Foundress, as the songs to accompany the Service. 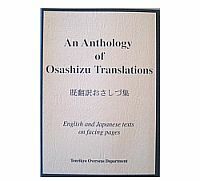 The Osashizu is the collected transcriptions of God the Parent's verbal directions given through Oyasama and the Honseki, Izo Iburi. 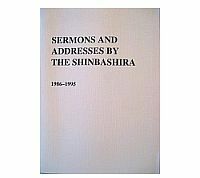 The Shinbashira is the spiritual and administrative leader of Tenrikyo. 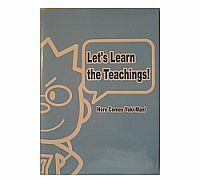 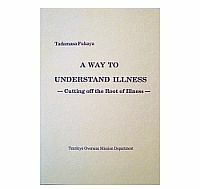 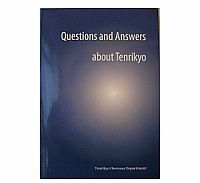 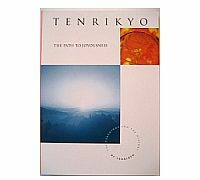 brief explanations of the basic teachings and practice of Tenrikyo with photos and graphics. 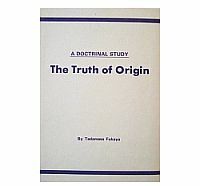 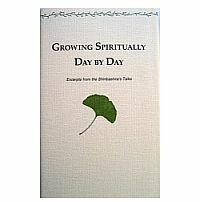 A trial study to give an insight into the "Truth of Origin"
Let's Learn the Teachings! 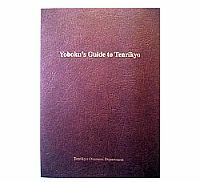 Here comes Yoki-man! 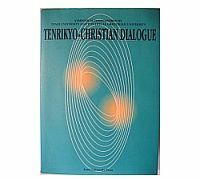 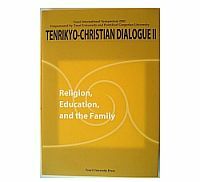 Tenrikyo-Christian Dialogue II "Religion, Education, and the Family"
Copyright © 2013 Tenrikyo UK All Rights Reserved.